Managing continuing education is easy when course credits, deadlines and reporting is all the same. However, some certification standards can change from state to state. This includes the size of the national continuing education market. 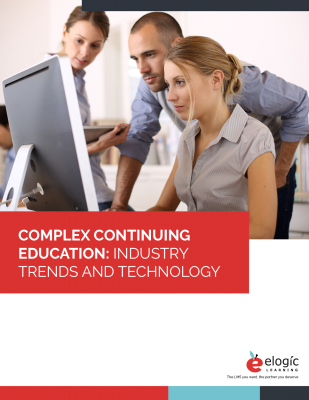 Know who the players are, including: consumers and providers of continuing education and content. Learn what tools are available to help you manage and track CE credits and report to governing bodies. We've got several interviews with continuing ed professionals on the front lines.